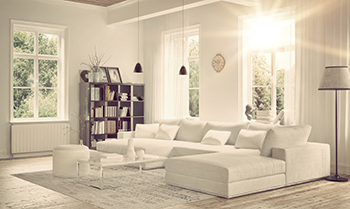 While everyone enjoys having natural light fill their home, fading, discoloration and fabric damage are all unwelcome downsides of sunlight. All fabrics and materials are affected by both direct and indirect sunlight, and even the most color-fast materials will fade. 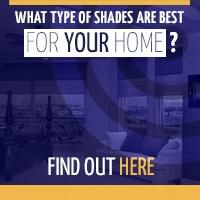 Sun control shades are a stylish way to block and keep sunlight from doing its worst to your furniture. 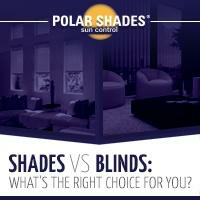 At Polar Shades, we use a variety of fabrics and textures to filter and block direct sunlight into your home. Here are tips to help you keep different fabrics and materials looking their best for years to come. 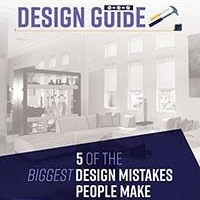 Consider cotton, wool and wool blends. Fabrics blended with nylon, polyester or acrylic generally fade the least, while higher-end fabrics such as silk and linen will fade quickly. Dark colors fade much faster than lighter ones. Keep leather pieces out of direct sunlight. If any of your leather pieces do fade, one of the only solutions to get them back to their near-original shade is to re-dye and color-match them. It’s an expensive job best left to a professional. Over time, heat causes leather’s natural oils to evaporate, which results in cracking and stiffening of the material. Unfortunately, there’s no such thing as rehydrating leather. The best way to prevent leather furniture from drying out is by cleaning and conditioning it twice a year, and keeping out of direct sunlight. Indoors or out, wood is just as susceptible to the sun’s harmful rays as fabrics are, but there are things you can do to keep it well protected from sunlight, air conditioning and humidity. Wood furniture can take on a "spotted" look if it’s covered with books, lamps or other accessories. The best way to avoid this is by leaving the tops of new furniture pieces clear for the first few months, as this is the time it takes for woods to find their natural patinas. Latex paints, varnishes, stains, sealers and repellents are all great for raw outdoor wood and help prevent rotting and splitting. Polar Shades has a wide array of custom interior and exterior window treatments to protect your home’s furniture from sun damage. We also offer automated window shades to give you total control over harsh sunlight by adjusting your shades to meet your family’s needs. 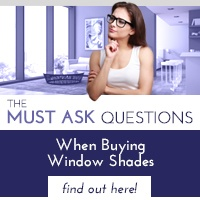 You can learn more about why shades are the best window treatment solution for protecting your home’s interior by downloading our free guide today.